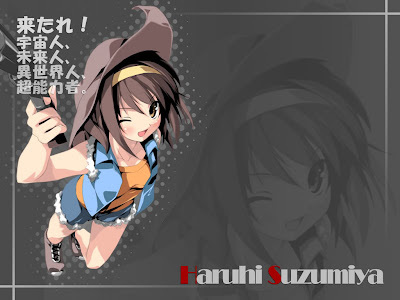 Haruhi Suzumiya (涼宮ハルヒ, Suzumiya Haruhi) is the general name for a series of light novels written by Nagaru Tanigawa and illustrated by Noizi Ito, and subsequently adapted into other media. 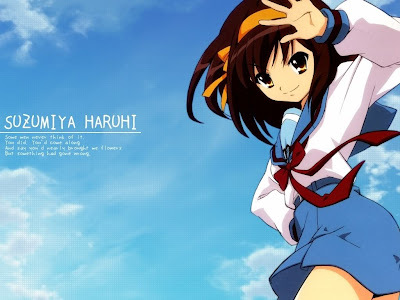 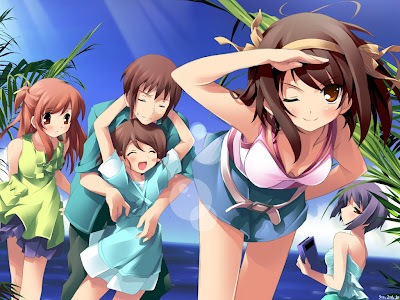 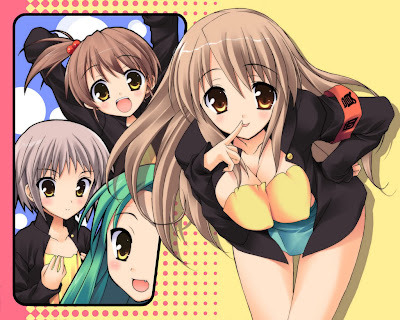 The story follows the title character, Haruhi Suzumiya, a high school girl who can unconsciously change reality, and her strange antics with her school club, the SOS Brigade, which she founded to investigate any mysterious happenings. 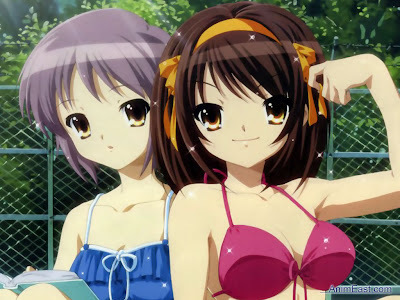 Haruhi forcibly drafts her cynical classmate Kyon who narrates the series, and similarly recruits three additional members into her club: the silent bibliophile Yuki Nagato, the shy and timid Mikuru Asahina, and the friendly "mysterious exchange student" Itsuki Koizumi. 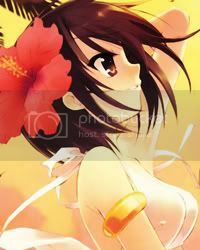 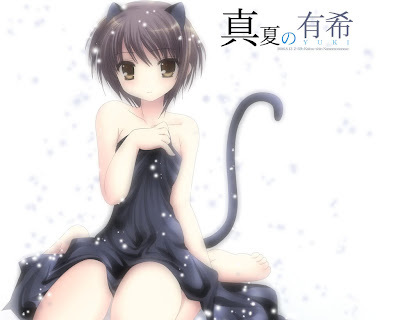 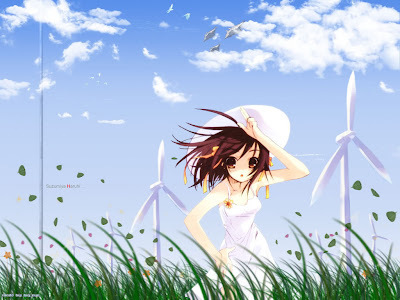 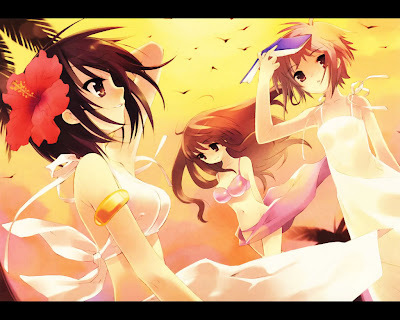 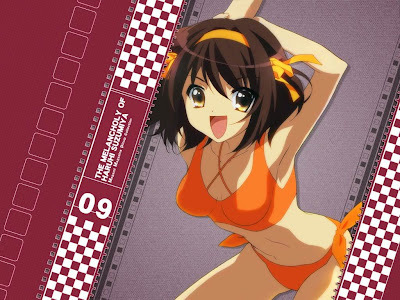 These members soon reveal themselves to Kyon as the extraordinary characters Haruhi is seeking, sent by their various organizations to observe her and hold her reality warping powers in check by maintaining the illusion of a normal life. 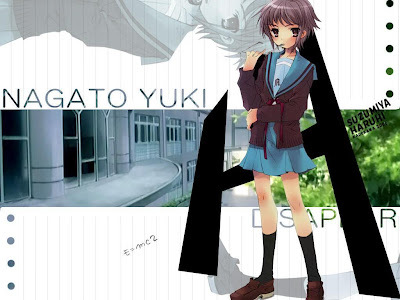 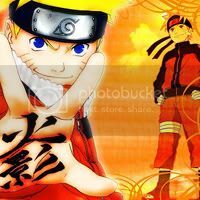 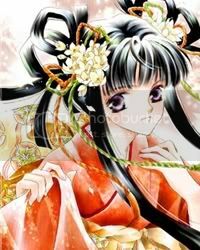 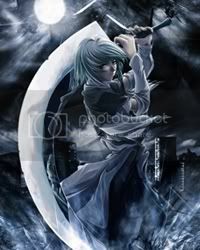 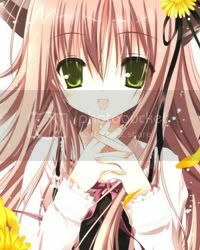 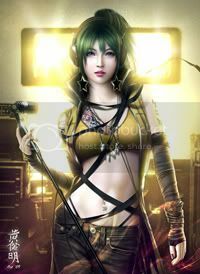 The first novel was published in Japan on June 6, 2003 by Kadokawa Shoten, with nine individual novels published and a planned tenth as of April 1, 2007 (2007 -04-01)[update]. 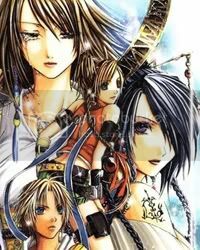 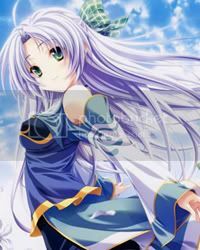 The light novels have been adapted into four separate manga series, five video games, a television anime adaptation, and two original net animations. 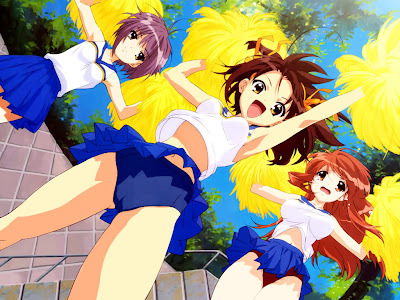 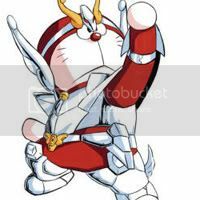 After the anime adaption aired in 2006, publishing company Kadokawa Shoten received various offers licensing both the novels and its various adaptations. 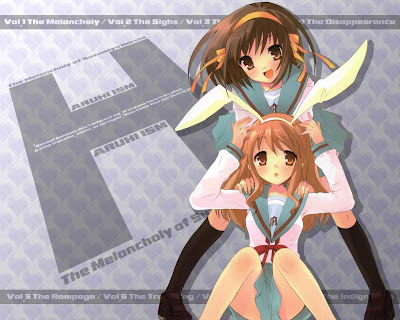 The novels are licensed for English language release in the United States by Little, Brown Books for Young Readers and Yen Press and the anime adaptation was licensed for North American distribution by Kadokawa Pictures USA division, which then sublicensed production and distribution to Bandai Entertainment, until they lost the rights in October 2009.